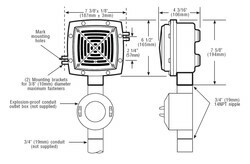 The Edwards 878DEX, 879DEX, 888D and 889D series are diode polarized, heavy-duty, high decibel, vibrating horn signals. They are intended for use in hazardous locations requiring electrical supervision of signaling circuit field wiring. 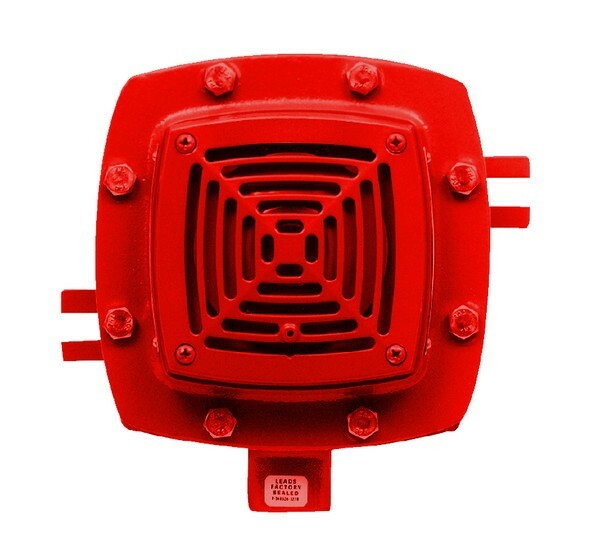 The 878DEX and 879DEX are for non-fire alarm applications and also have a NEMA type 4X rating and may be used outdoors (recommended above temperatures of +25F). 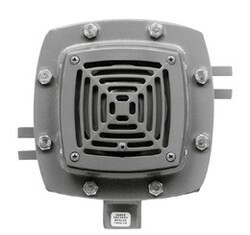 Two mounting brackets are provided on either side of the unit for wall mounting. 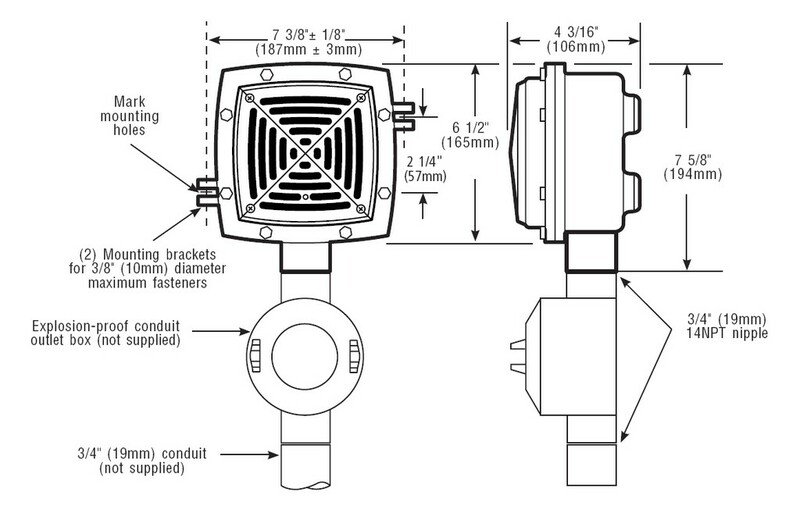 The housing is tapped on one side for 3/4" (19mm) conduit to allow for field wiring installation. 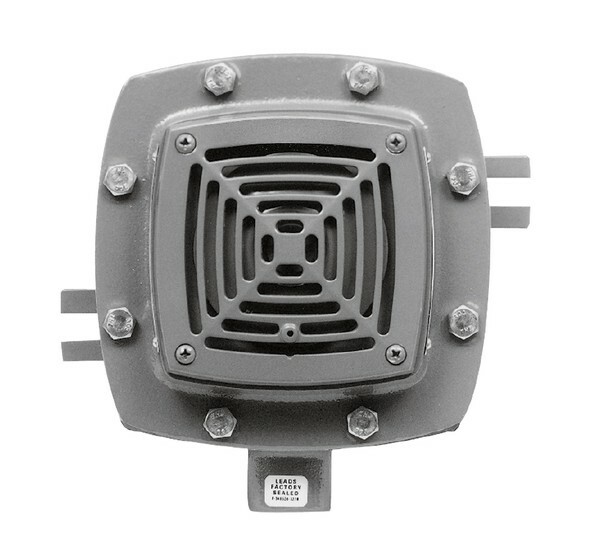 For use in dusty, hazardous atmospheres where a distinctive, urgent signal is required. Typical applications include use in mines, petroleum plants, gas plants, grain elevators, flour mills, paper mills, textile plants and tankers.